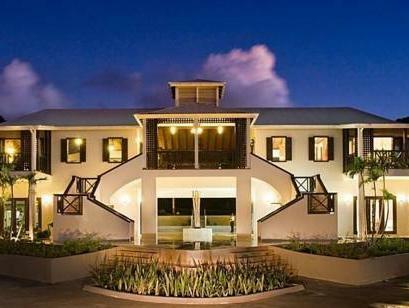 ﻿ Best Price on Sugar Ridge Resort LTD in Saint Mary + Reviews! Set on a hillside overlooking Jolly Harbor and the Caribbean Sea, Sugar Ridge offers a beach shuttle, 2 outdoor pools and an Aveda spa. 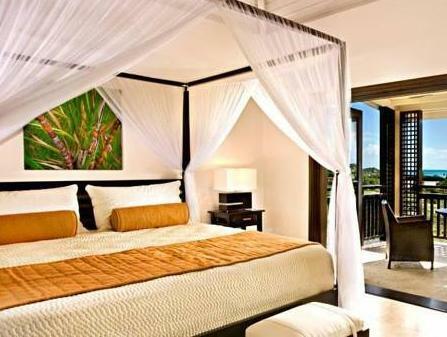 Each room has a furnished veranda with spectacular views. Each block of 4 rooms has a private entrance. 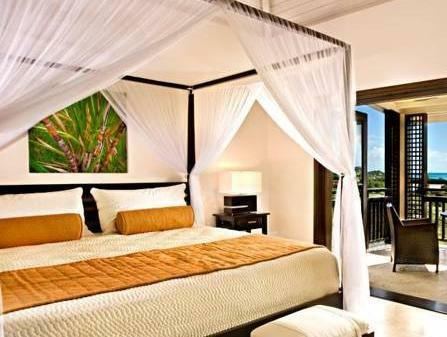 Decorated in natural tones, the air-conditioned rooms include a four-poster bed, free Wi-Fi, an LCD TV and an iPod dock. Sugar Ridge Resort LTD has a gourmet restaurant, which offers fusion cuisine and incredible views of the bay and nearby islands. The lively Sugar Club serves light meals, including pizzas, tapas and sushi. Electric buggies can be hired from reception to explore the island. Just 1969 feet away, Jolly Harbor offers regular diving and fishing boat trips. Antigua’s capital, St. John’s, is a 25-minute drive away.